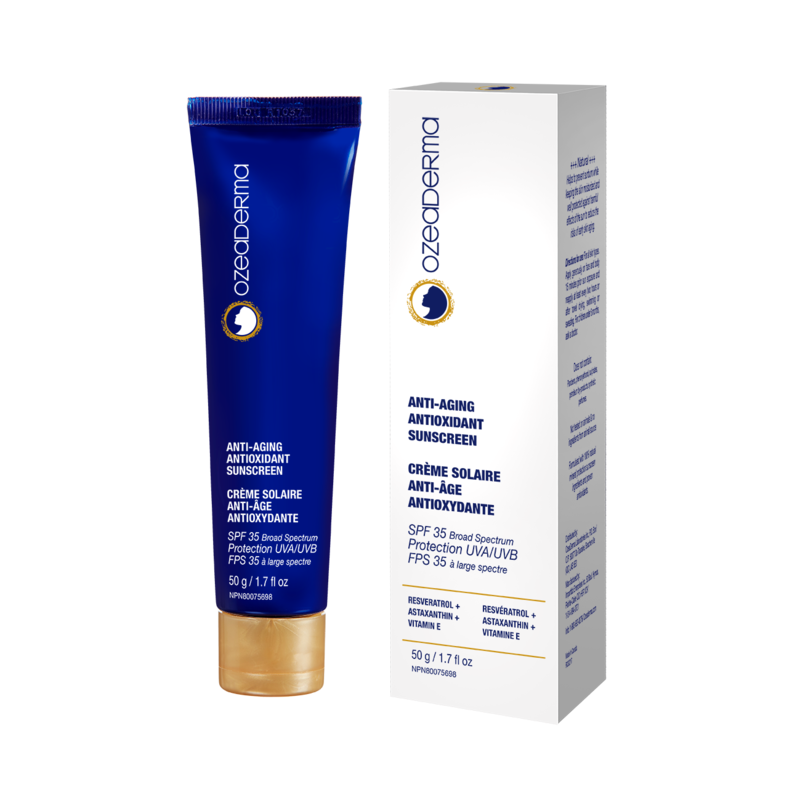 Helps to prevent sunburn while keeping the skin moisturized and well protected against harmful effects of the sun to reduce the risks of early skin aging. Special Introductory Price! For all skin types. Apply generously on face and body 15 minutes prior sun exposure and reapply at least every two hours or after towel drying, swimming or sweating.